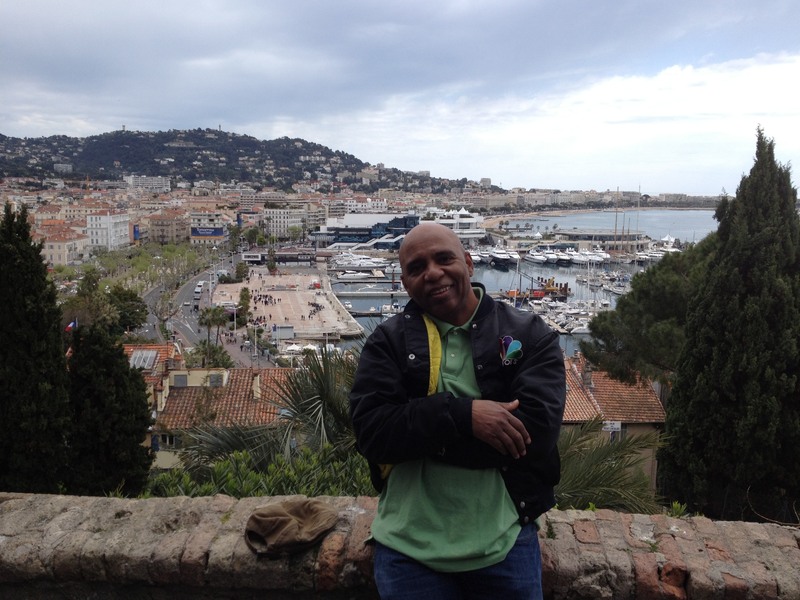 BREAKING NEWS from Cannes, France! 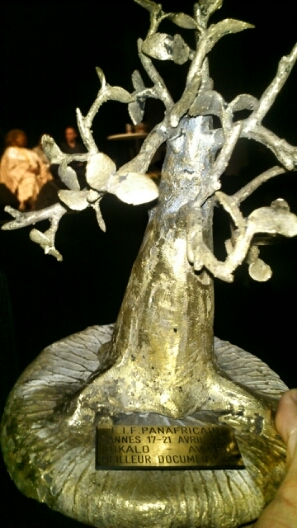 COLORED CONFEDERATES won Best Documentary at the Festival International du Film PanAfricain!!!! 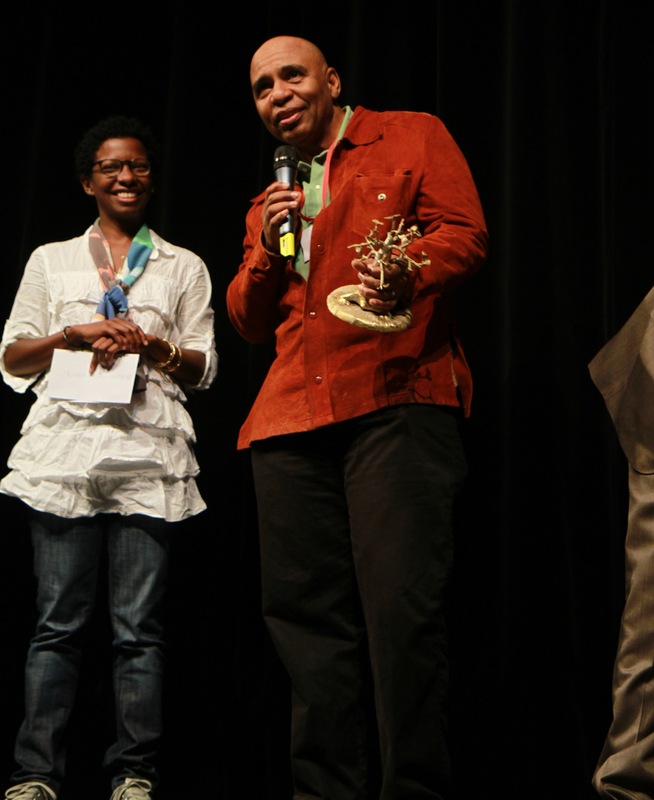 Special thanks to Eitel Basile Ngangu Ebelle, Tetchena Bellange, and Henry Henriol for your love, hospitality, support, and inspiration. I’ll never view the world in the same way ever again thanks to the films watched and people I met at this very very very special film festival. 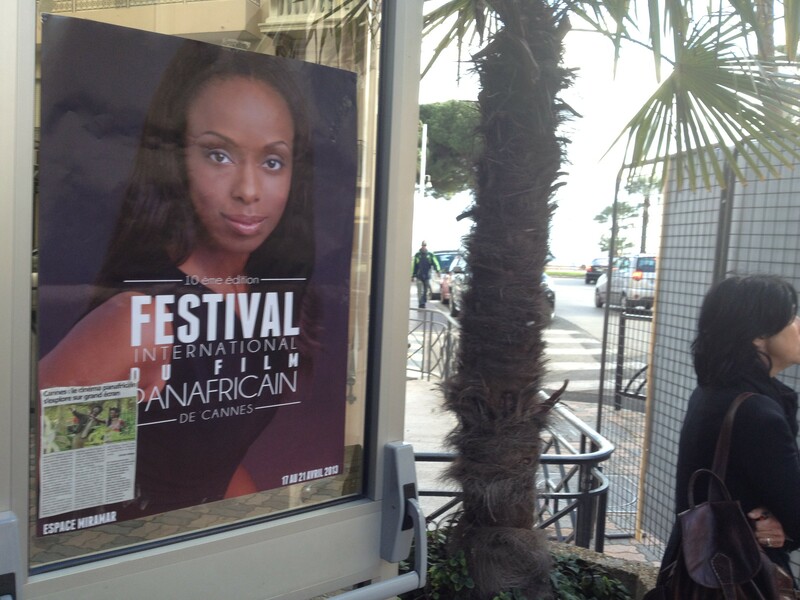 Thank you Festival International du Film PanAfricain I can’t wait to get back there!! !